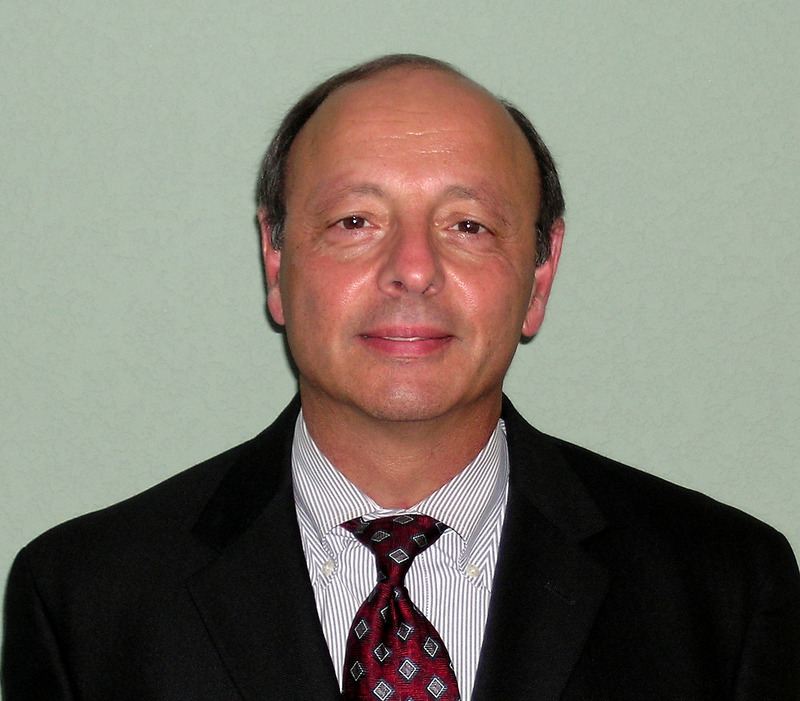 Gary Tornatore, a native of Canastota, New York, graduated from St Lawrence University in 1971. 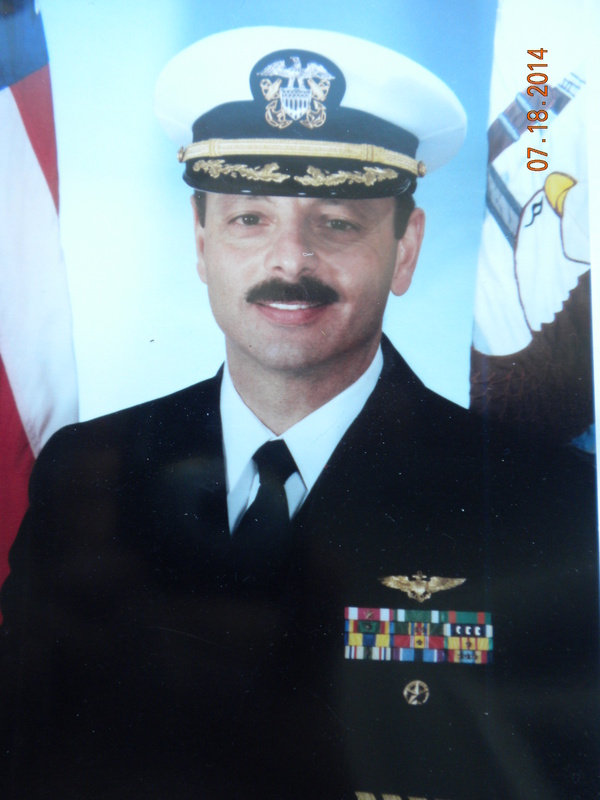 Upon completion of the Aviation Officer Candidate Program, he was commissioned an Ensign in the U.S. Navy in February 1972 and was designated a Naval Aviator in November 1972. Gary’s first tour of duty in the Navy was with Helicopter Mine Countermeasures Squadron 12 (HM-12). He participated in Operation End Sweep, the clearing of mines from Haiphong Harbor and the coastal waters of North Vietnam. While attached to HM-12 he also took part in minesweeping operations in the Suez Canal as well as evaluation of H-53 Vertical On-board Delivery services in the Mediterranean. In January 1976 Gary reported to Helicopter Training Squadron 8 (HT-8) where he functioned as NATOPS and Standardization Officer as well as Model Manager for the TH-57A helicopter. After fleet refresher training in July 1978, Gary reported to Helicopter Mine Countermeasures Squadron 16 (HM-16) in Norfolk, Virginia. During his tour with the Seahawks, he served as Quality Assurance Officer during Operation Evening Light, the attempt to rescue American Hostages from Iran. In May 1981, Gary returned to HM-12 as an instructor. During his tour he served as Aircraft Maintenance Officer and as Officer in Charge of a minesweeping detachment to CFB Shearwater in Halifax, Nova Scotia—the first operational detachment to deploy from HM-12 after designation as a Fleet Readiness Squadron (FRS). From August 1984 to October 1986 Gary was assigned to USS IWO JIMA (LPH-2) where he served as Assistant Air Officer and Safety Officer. During his tour, the USS IWO JIMA completed a Mediterranean deployment, which included contingency operations off the coast of Liberia. In April 1987 Gary reported to Helicopter Mine Countermeasures Squadron 15 (HM-15) as Executive Officer. During his tenure as X.O., the squadron conducted a homeport change from Norfolk, Virginia to Naval Air Station Alameda, California. In October 1988 he assumed command of the Blackhawks and led the fledgling squadron on its first deployment to the Western Pacific during Exercise PACEX ’89. Gary reported for duty as the Air Officer aboard USS SAIPAN (LHA2) in January 1990, where he made two deployments to the Mediterranean Sea and Persian Gulf in support of Operations Desert Shield and Desert Storm. His next assignment was on the staff of the Commander in Chief of the Atlantic Fleet where he served as Director of Current Operations from July 1992 to June 1995. He completed his 28-year Naval career in October 1999 as the Director of Readiness, Requirements and Training for the Commander, Naval Air Forces, U.S. Atlantic Fleet. In January 2000, Gary completed a graduate program at Troy State University, earning a Master of Science Degree in Management. From January 2000 to December 2001 he represented Northrop Grumman/Logicon, providing assessment and analysis services to the CINCLANTFLT Director for Warfare Requirements, Readiness and Assessments. He completed his civil service as the Deputy for Readiness Programs for U.S. Fleet Forces Command and retired in December, 2015. Gary and Kathy (Ramsdell), also a native of Canastota, reside in Virginia Beach, Virginia.